Rachel nominated Britney and Monet for eviction this week. The nomination ceremony will air Sunday at 8pm Eastern on CBS. 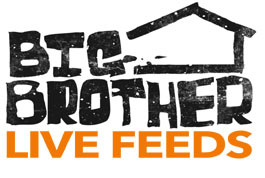 Stay tuned and turn on your live feeds to see who will win the first Power of Veto of Big Brother 12.